I loved watching the TV show (in reruns). Mickey has always been my favorite of the Monkees, and his songs my favorite Monkees songs. My older sisters belonged to the Monkees Fan Club and at some point during my childhood I "borrowed" my sister's Julie's Fan Club materials and, to the best of my knowledge, have yet to return them. One of my favorite episodes of the Brady Bunch is the one with Davy Jones, and of course I loved that scene in The Brady Bunch Movie when Davy sings "Oh Girl" at the prom and all the kids totally dig it. 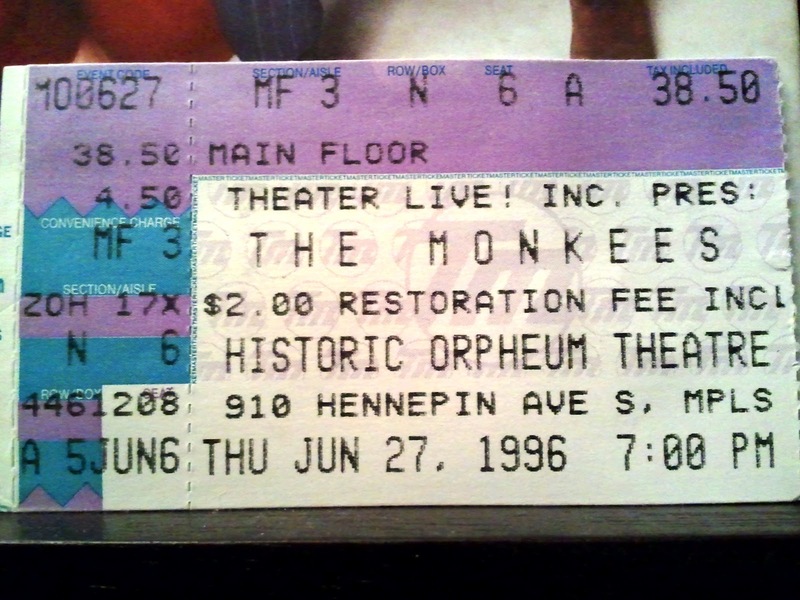 In 1997 the Monkees (without Mike) came to the Historic Orpheum Theatre in Minneapolis. I went with my brother Dave and a friend. It was such a great show and I'm so glad to have had the opportunity. 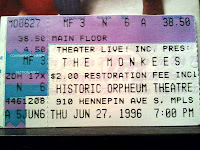 Both of my kids listen to Monkees CDs frequently and have since they were very small. They can identify the lead singers on each of the songs. Birdy sings "Ack-A-Back-A-Bon-A-Lee" just like I did when I was a kid and didn't know the words to "I'll Be Back Upon My Feet." Davy Jones died on Wednesday. I was home with the kids and when I saw the news on twitter, cried, "Oh no!" Both kids came running to see what happened. When I told them, sweet four-year-old Birdy said, "Oh, I will pray for him!" There is nothing I can say here that hasn't been said by others and much more eloquently. 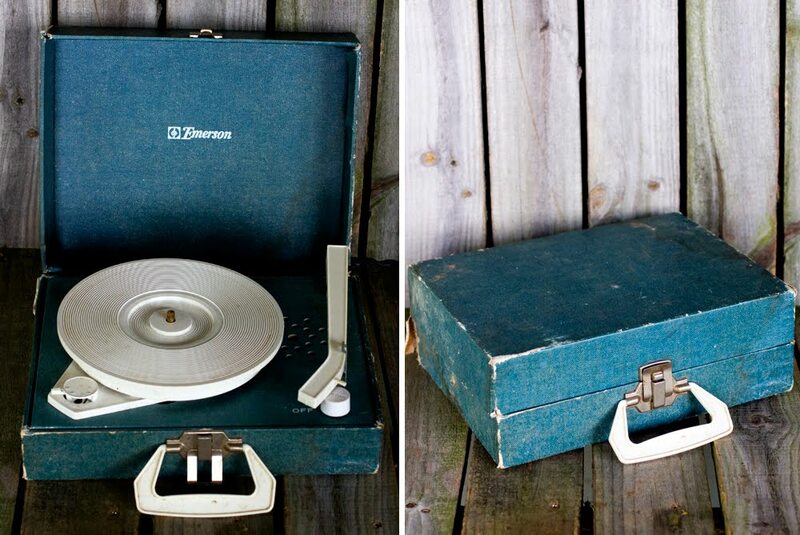 I can only say thank you -- thank you for the music, for the laughter. 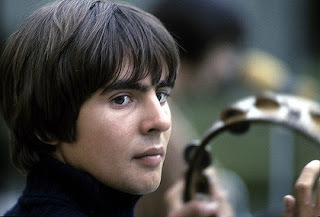 Thank you, Davy, for bringing so much joy to the lives of so many people all over the world.